Anywho, It’s nice to see that you’re back, Louis! Great to see the site back up again. What have you been up to Louis? I am a little curious about what type of shapes & forms that are possible. Also what shapes have you tried yourself ? with this particular technique, any shape that you can make your etheric body take, you can shape shift into. It does not matter how big or small the shape or object you turn into. If you change yourself into a rock, you will still be able to think normally. 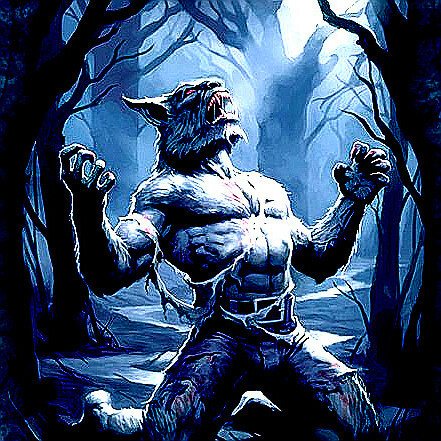 With this technique, I have changed into a dog, a werewolf, grew out my fangs, turned into a bird.. to many to list all. Hey I’m really interested in doing this! So the atoms referring here are our own body right? (I also think it’s our own skin, composed of thousand of atoms as covering) If I transform into something like a dog,will it look like our body taken into form of a dog-like shape(like a slime but having a malleable body)? Or our molecular construction will change, shifting our body into something like a dog, having dog-like skin and hair, a tail, and making us look a realistic and unmistakable dog? I though of this due to the explanation of iron fillings. 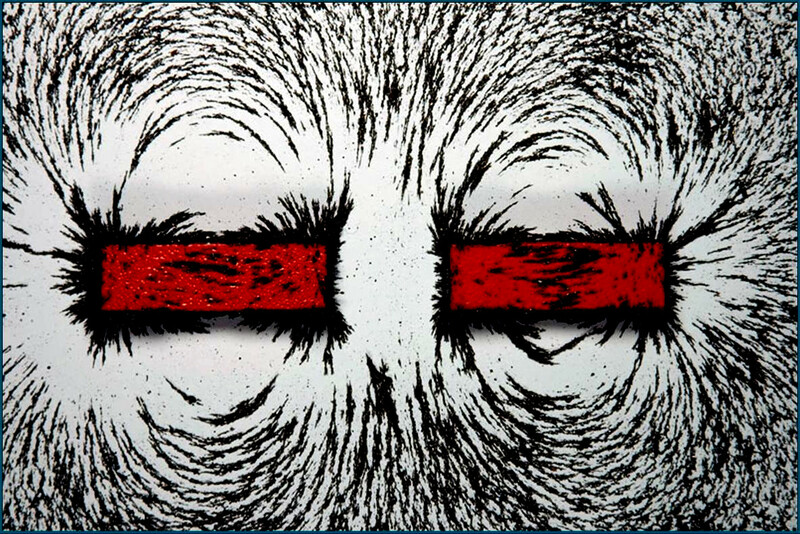 Iron filings ca n take shape of any magnet,yes, but iron filings are still iron filings. 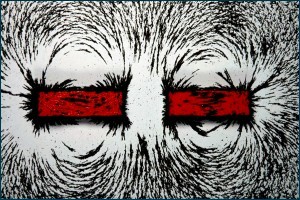 It’s like we change a humanoid magnet to a animal-shape magnet, but the iron filings are still the same. BTW I’m also Marcus in FB. I’ll just thank you in advance! Really love your articles! I really going to work harder with practicing obes! Btw, I feel sorry for those incidents. Too bad, I think I missed a heap of tricks here. I hope you could continually add more content. I’m really excited to read more of this! So good to have you back again Louis! (I used to be SkyeRogue) I was worried the site would be down for good. I was revealing alot of insider secrets and it looks like a decision had been made to confiscate the materials being exposed. I had a premonition that some military types would be breaking down my door to get to me and or the writings. Got home and found my door kicked in and the only thing missing was my server. All other valuables untouched. Normally I would think it was just a random breakin but I live about a mile away from any main roads and to get to my place effort has to be made. I have reopened the site and will be slowly adding content to it again. This time the server is located at an undisclosed, safe location. I will continue to reveal discoveries, methods for nonphysical explorations and what can only be considered magick. Was wonderin’ about that etherial body. I has to change it, okay, but how ;;? Is there a technique to doing that? I know lots of techniques to shapeshifting, but none of them talk about the etheric body. In fact mostly astral, and visualization techniques. Mental shifts are okay, but I want something more….fun, ya know ^~^? Anyways hope you find this soon, cuz hope for answer I do! See you later :3. I am a bit curious as to why the etheric body will slowly morph back, is there some kind of security function built in? Obviously a good thing though for those less experienced. Hi MrMe, it is because of our internal image of what we look like. For example, a person can be 50 years old physically but thinks he looks like when they were in their twenties until they look in the mirror. This mental image creates a resistance to the shape shifting body from remaining in the new form. Hello there colleagues, how is all, and what you want for to say about this submit, in my check out its truly amazing created for me. Wonderful story, reckoned we could combine some unrelated data, nonetheless seriously worth taking a search, whoa did a single find out about Mid East has got additional problerms at the same time. Hey! I know this is fairly off topic but I was asking yourself if you knew where I could get a captcha plugin for my remark form? I’m utilizing the exact same blog system as yours and I’m having troubles obtaining one? Many thanks a good deal! Fairly! This has been a actually wonderful post. Many thanks for supplying this data. Rather! This has been a truly fantastic report. Thanks for offering this details. Check beneath, are some fully unrelated world wide web-websites to ours, however, they’re most reliable sources that we use. Many thanks once more for the blog put up.Actually thank you! Fantastic. Do you have a spam issue on this blog I also am a blogger, and I was curious about your predicament numerous of us have developed some wonderful procedures and we are looking to trade tactics with other people, why not shoot me an e-mail if interested.